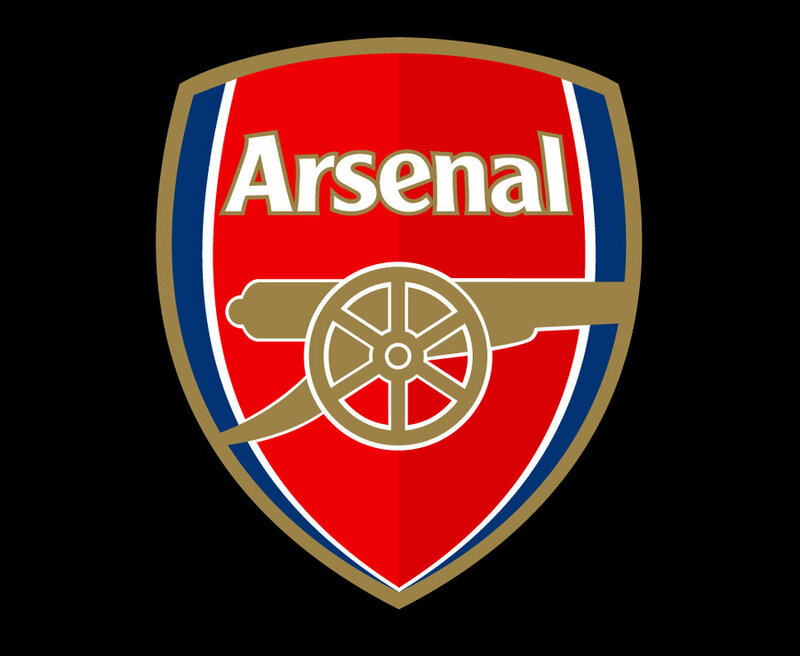 ARSENAL fans are looking forward to the return of striker Danny Welbeck following a lengthy injury lay-off. 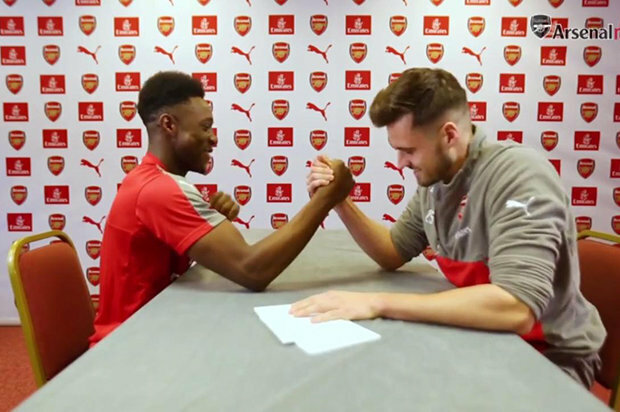 And if this video is anything to go by he’s certainly looking strong.The former Manchester United player appeared on Arsenal’s YouTube channel in a series of quick fire questions with teammate Carl Jenkinson.And when it was asked who would win in an arm wrestle, there was only one way to find out. Former West Ham loanee Jenkinson looks sheepish straight away and tells Welbeck to “take it easy”. And immediately it’s clear why as the England striker destroys his team-mate with barely any effort.But it’s all smiles afterwards between the two lads. Welbeck is nearing a return to the first team after nearly eight months out with a knee injury. He had to undergo surgery and didn’t kick a ball for seven months.But he is now back in full training and managerArsene Wenger must now decide whether he is fit enough to feature in the coming fixtures.The Frenchman will have to do without Theo Walcott for the Gunners’ match against Crystal Palace.